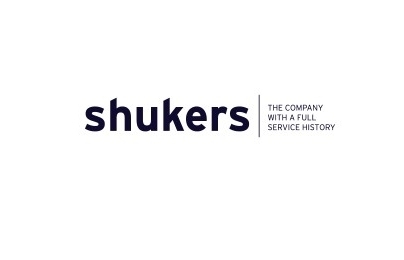 Shukers Land Rover Ludlow are recruiting for an Apprentice Vehicle Technician. The JLR Apprenticeship Programme is an excellent way of ensuring that we identify and nurture the best talent. Training is delivered through a successful combination of on-the-job and classroom based training in one of the JLR Training Academies. To join the programme, applicants must possess or demonstrate that they're predicted the following GCSE level (or equivalent) grades and that they are aged 16 or over. Four GCSE grades A – C (new grades 9 – 4) or equivalent in English, Maths and two other subjects. If you're passionate about the automotive industry, have a drive to succeed and want to work with a prestigious brand then why not apply? 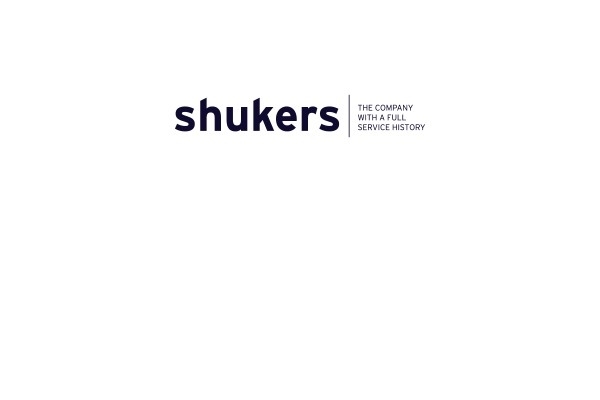 If you’d like more information about working in the aftersales team at Shukers Ludlow please contact Service Manager, Dave Roberts on 01584 877231. For more information about the JLR Apprenticeship Programme, click here.